Explore three common tools to create textures and see the differences when you use the ink directly, add blending solution and add 91% Alcohol. The is the seventh in a series to help you understand why and how Alcohol Inks work. In this lesson we discover different methods of adding texture to the ink including: cotton balls, credit cards, and coffee stirrers. For each we look at using the tools with a direct pour, with blending solution, and with 91% alcohol. There is a special bonus creating sunlight through clouds with a coffee stirrer. 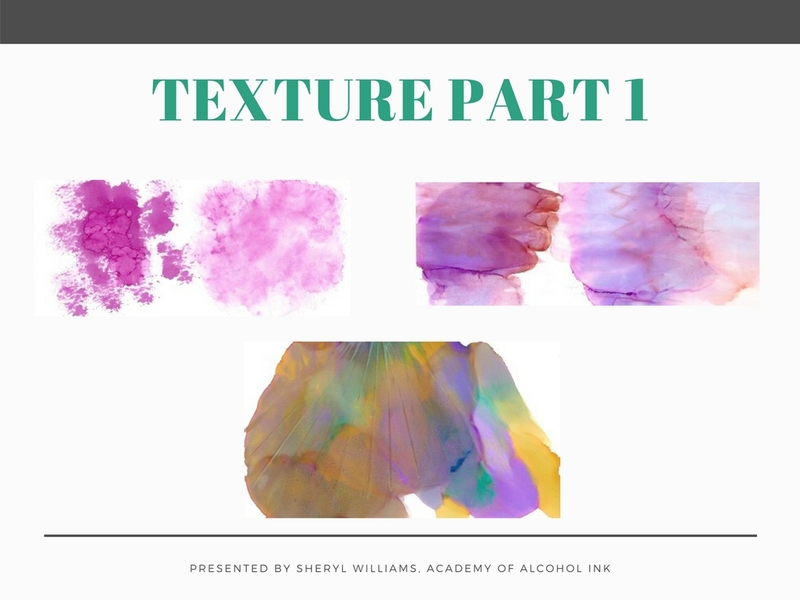 0 responses on "Understanding Alcohol Ink - Lesson #7 Textures Part 1"